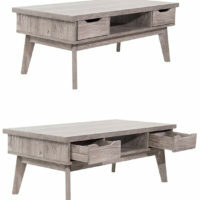 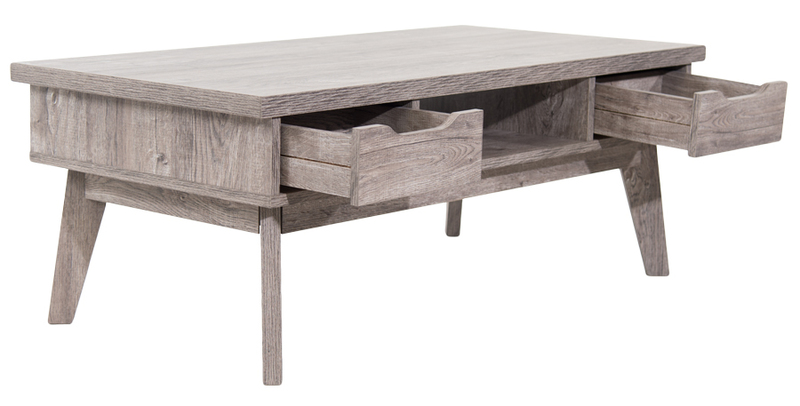 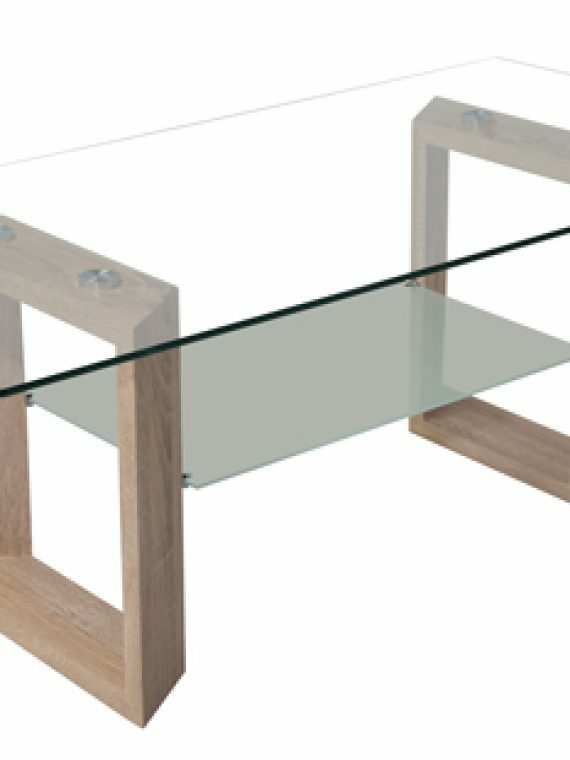 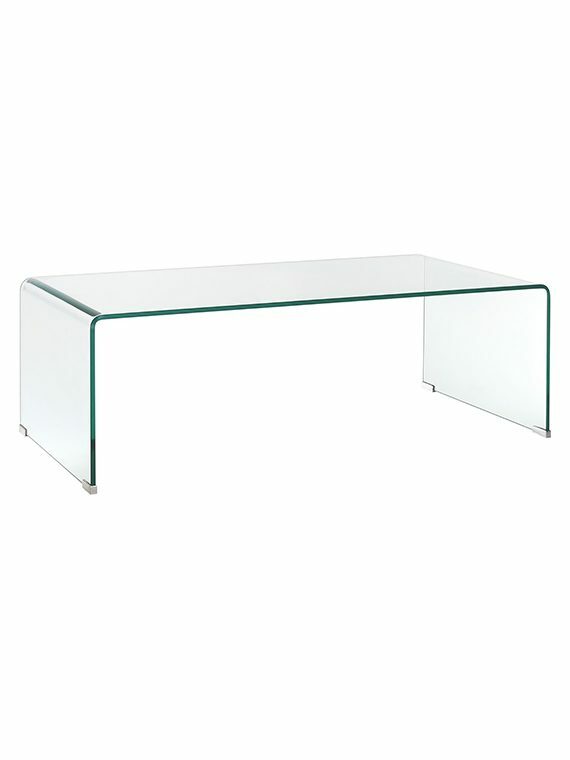 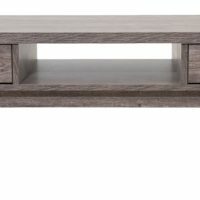 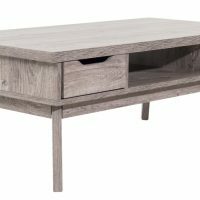 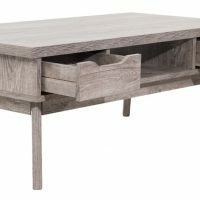 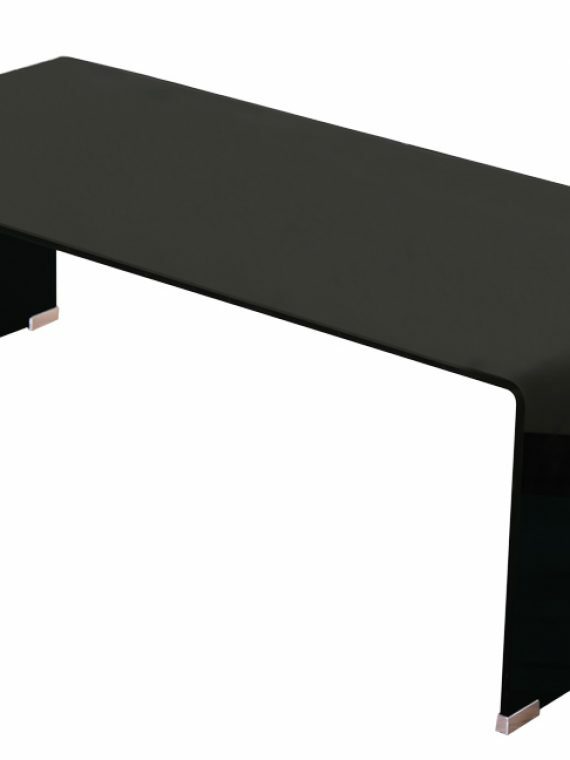 What better way to make a style statement than with this sophisticated grey Camilla Coffee Table? 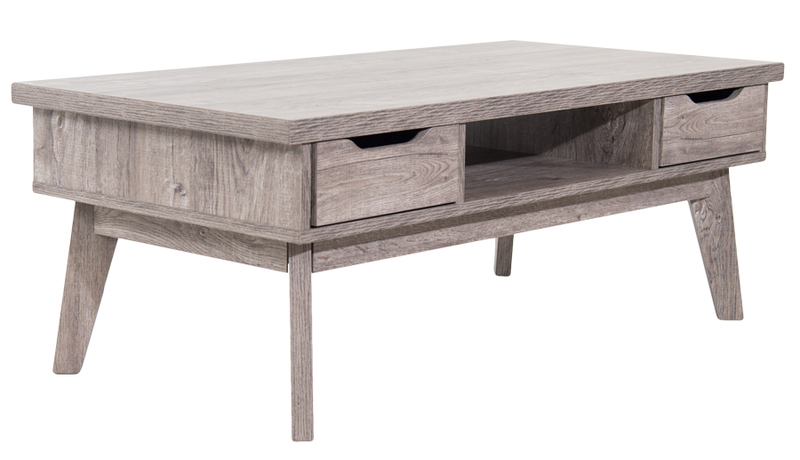 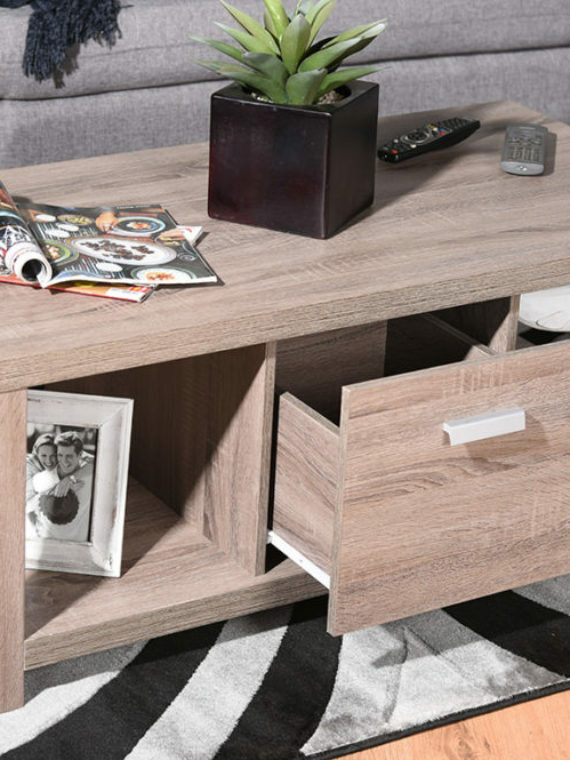 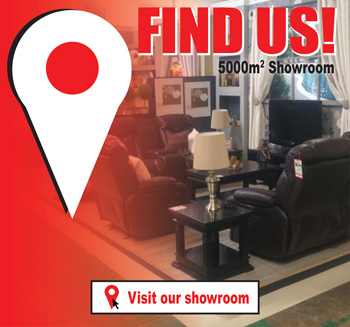 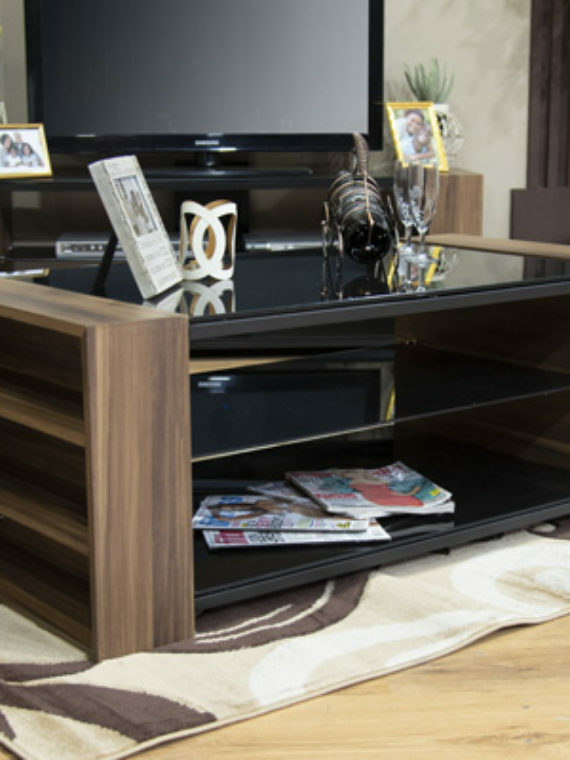 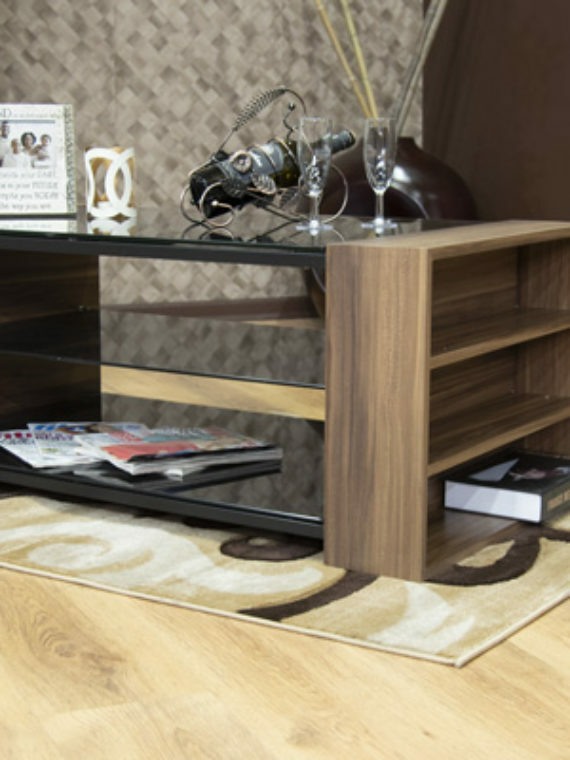 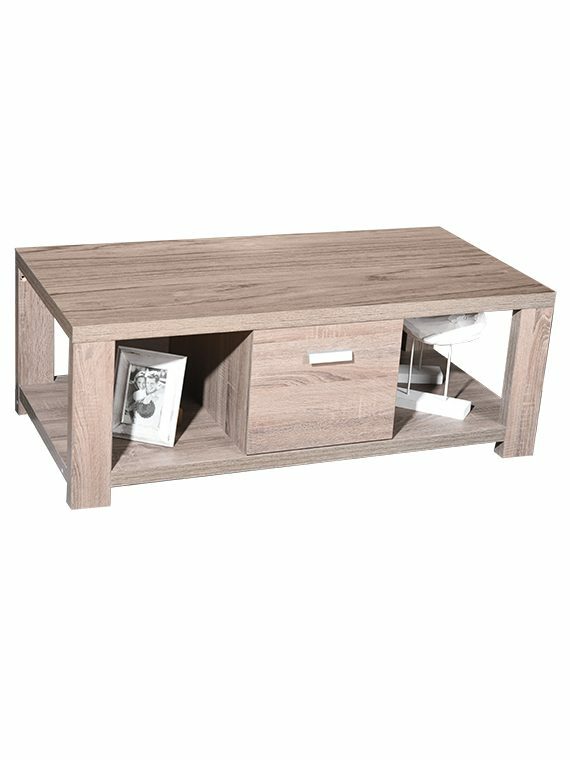 The rich grey wood effect and eye-catching leg detail raise the style stakes without overpowering the room. 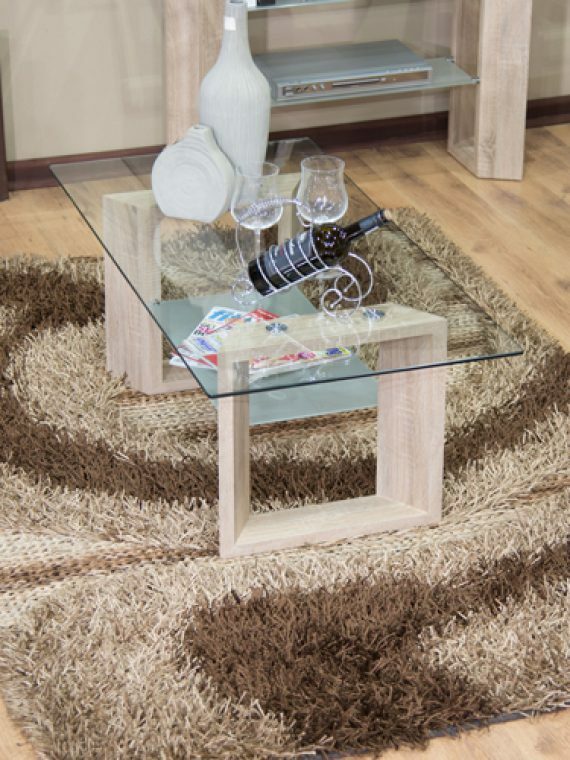 Stand it on a light patterned rug and pair it with a decorative vase for an elegant, self-assured look that will turn your living room into a stylish retreat.